The central challenge of this project was to replace a dilapidated barn with a versatile structure that would be comfortable as an art/sound-engineering studio as well as a venue for large groups. 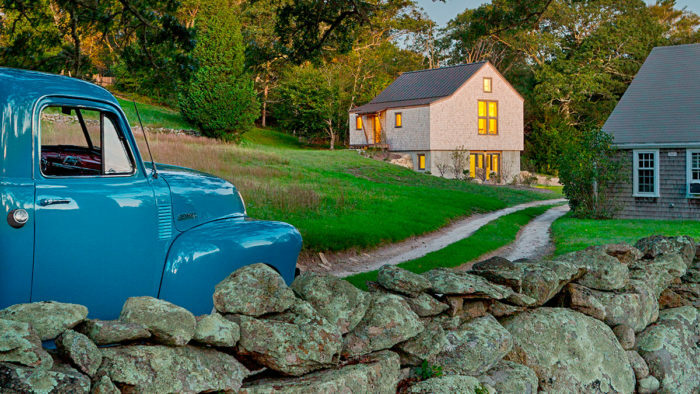 The scale and proportion of the new building were to be in keeping with the original barn, and it needed to respect the hillside site overlooking Blackwater Pond on Martha’s Vineyard. 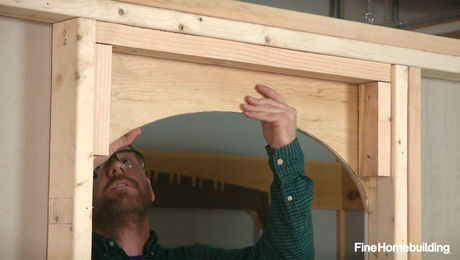 The core massing accommodates a well-lit space for pottery work, printmaking, and yoga classes. 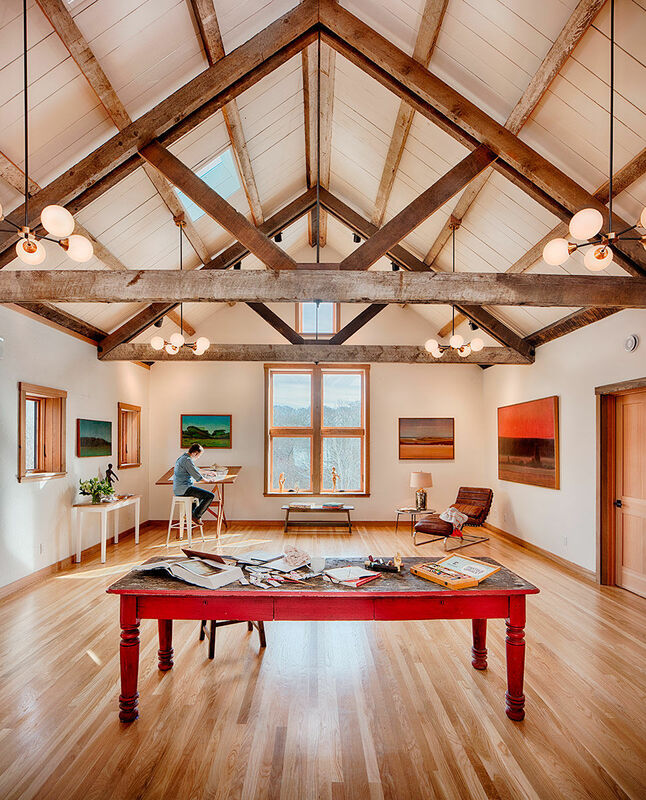 The building draws character from an exposed-timber truss roof, native live-edge cedar posts, white cedar shingles, reclaimed Cypress trim, painted aluminum roofing, and aluminum-clad windows. “With the materials and timbers, the truss design and finishes, we got there in the end,” says Milne. 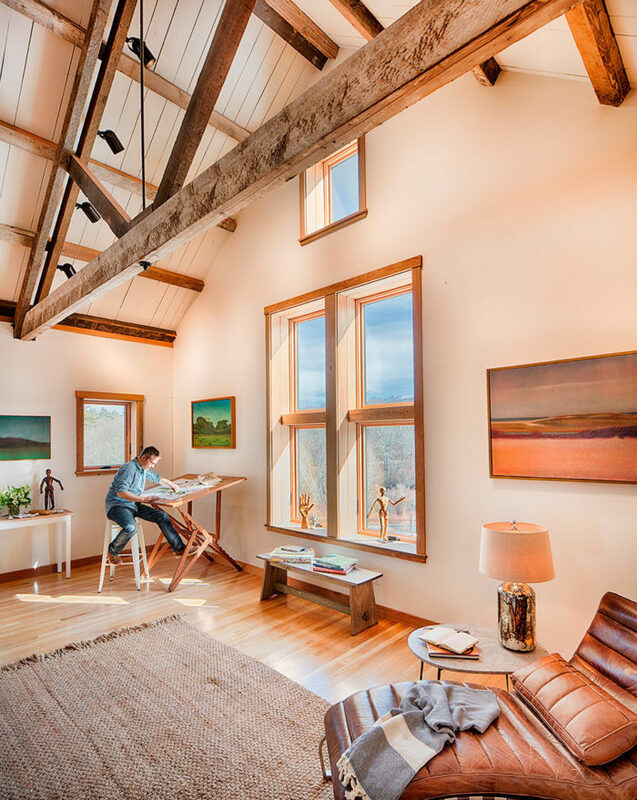 It was important to the clients that the barn be as close to net-zero as possible. 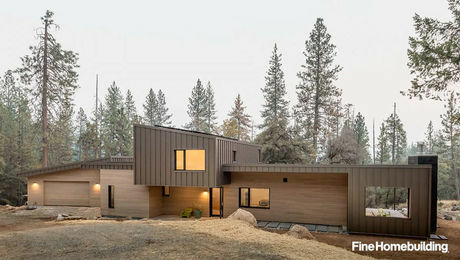 To that end, the team used triple-glazed windows and doors, high-performance insulation, air-source heat pumps for heating/cooling, and domestic hot water. Additionally, a ground-mount solar array was designed and will be installed at a later date. “Recently, my mother-in-law took an art class at the barn. Not realizing it was a building I designed, she sent me photos of the space to say how much she loved working in there. That was gratifying to hear,” Milne muses. 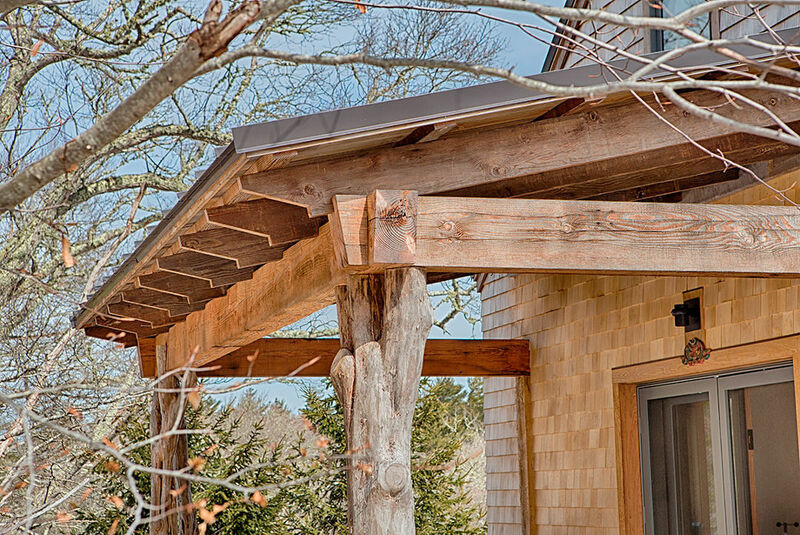 Also, download South Mountain Company’s complete Aging in Place Checklist and see their small home in Vineyard Haven.